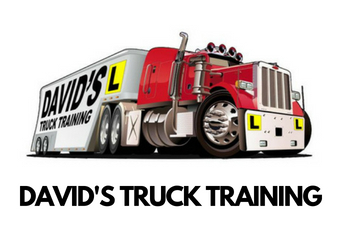 We can help you get ready for your on-road driving test with the Service NSW. The benefit of completing driving lessons with us is that we are very particular about teaching you what Service NSW are assessing as well as ensuring you are a safe and confident driver. The other benefit is the hours you drive with us are counted as double ‘logged’ hours by Service NSW. Book your licence driving test with your local Service NSW centre to do your test. You’ll need to provide a completed Licence Application form and prove your identity. If you’ve used a paper log book to record your driving hours, you’ll also need to hand over your completed log book. You also need to provide a suitable car for the test. 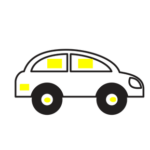 The car must be suitable for safe road use and ready to drive – the testing officer will check the car, and may cancel the test if they consider the car unsuitable. This Guide to the Driving Test provides detailed information about what the testing officer will look for. Click here to access the Guide to the Driving Test. Drop us a line and we’ll get back to you asap! Let us know how you would prefer us to get back to you in the comments section below.